"This is where my world comes together - both aspirational and actionable. It is a community that is making change happen and sharing the tools." frank is more than just a gathering. It is an essential community for movement builders and change makers – the people who use communications to drive positive social, institutional and behavioral change. A part of the University of Florida Center for Public Interest Communications, frank gathering informs and drives the field of public interest communications through research, insights and news. Now in its sixth year, frank is bringing changemakers together from across the earth. Our community is made up of strategists, researchers, artists, journalists, students, activists and more. From corporate advocacy to the research lab, to the grassroots on the street activist, the frank community believes in using evidence-based strategies to drive social change. If you see yourself in our mission, then we welcome you into our community. 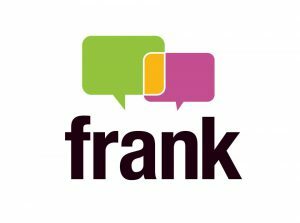 Why are we called “frank”? 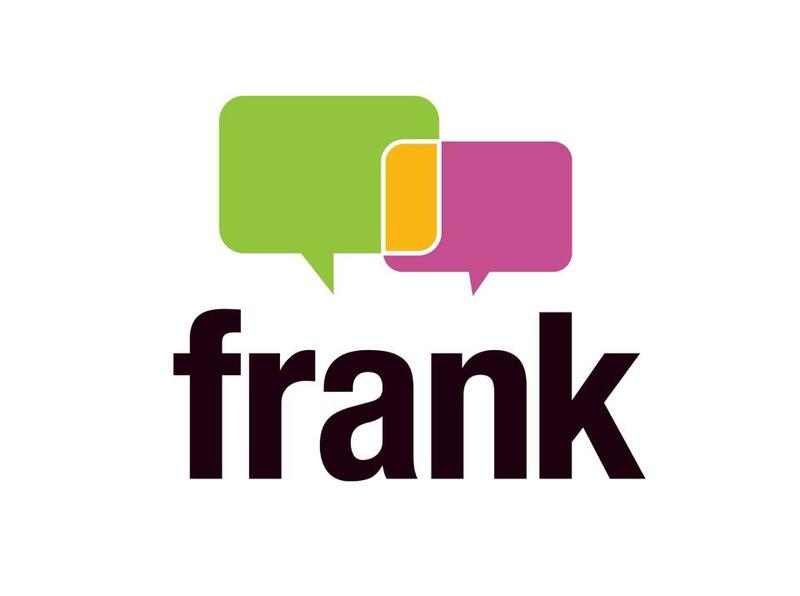 “frank” not only refers to our direct and candid approach to our work in public interest communications, it pays homage to Frank Karel, the big thinker who invested so much in building the field for people who use strategic communications to drive social change.